Ka-Ching! Pokie Nation | Ka-Ching! Pokie Nation	Ka-Ching! Pokie Nation – They're rigged, they're addictive, they're everywhere. They're rigged, they're addictive, they're everywhere. The Pokies. They’re rigged, they’re addictive and they’re everywhere. They’ve got almost half a million Australians hooked – and that’s just what they’re designed to do. 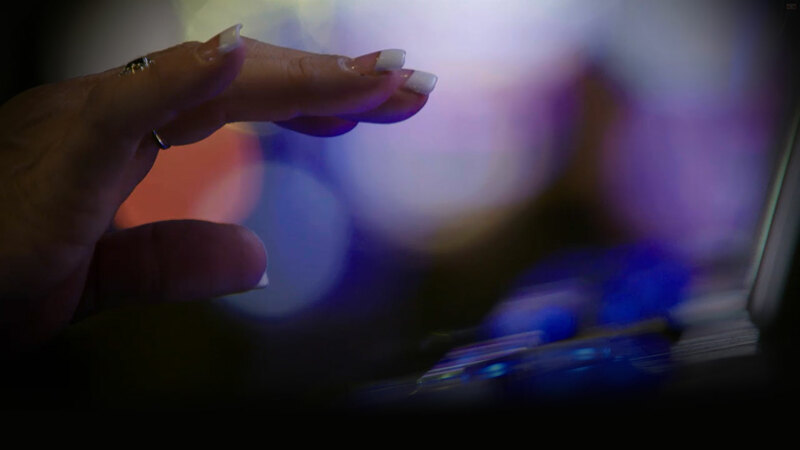 In this ground-breaking expose, industry insiders go on the record to explain how carefully Pokies are programmed for addiction. They’re joined by world-leading neuroscientists, taking you into the lab to reveal how these machines work on the deepest levels of our brains, leading some researchers to call them “electronic morphine”. And, we reveal how successive Australian governments have become the biggest addicts of all. 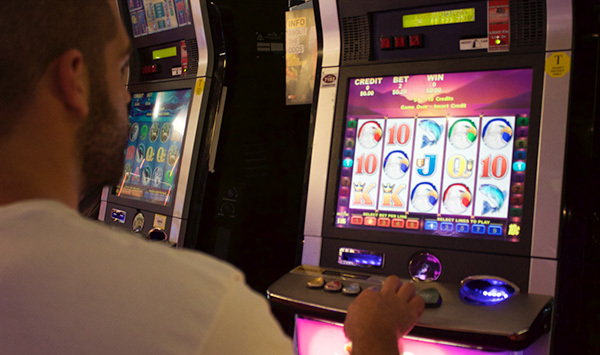 This documentary puts the pokie machine on trial. Come watch Ka-Ching! at Broadmeadows Library! The Broadmeadows team are holding an open discussion and screening of our award winning documentary on 1 Nov 2018. Broadmeadows Library is located at 1093 Pascoe Vale Rd, Broadmeadows, VIC 3047, and the screening and discussion will run from 7:30pm to 9:30pm. The screening is FREE but booking are essential – RSVP here: https://www.eventbrite.com.au/e/ka-ching-pokie-nation-ages-18-free-tickets-48583841578?aff=ebdssbdestsearch. The screening is open to ages 18+. PO Box 362, Paddington NSW 2021. © Ka-Ching! Ka-Ching! PTY LTD 2018.